Beautiful Tiny Camera For You. Instagram is great for showing your friends your travel life. But there are studies that show that having physical snaps up around the house is good for us. Enter: the Polaroid Pop Digital Camera. Tiny, but with an LCD Viewfinder touchscreen for ease of use, the Polaroid is the newest version from the classic company, instantly popping out 3×4” photos with that iconic white border. 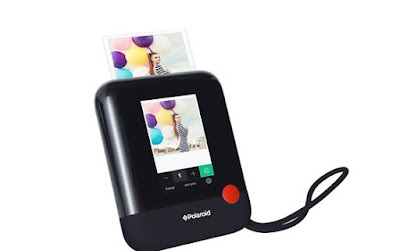 For the young’uns, don’t worry: there’s a selfie self-timer, plus no computer or printer needed — the Polaroid Pop will print the photos directly from the camera, and can also be shared via the Polaroid app. You may want to put a few up in the office: Studies show that looking at pictures of animals can make you happier and more productive and that just looking at an image of nature can improve focus and performance. 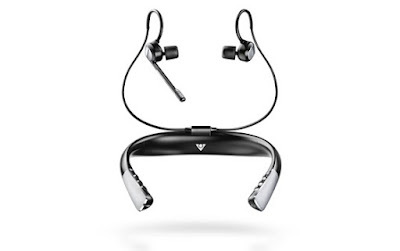 One Of The world’s first wearable assistant, these wireless headphones are not only Alexa-compatible — meaning you can hear the news, check into your flight, book a restaurant reservation and scroll through millions of songs — but are Siri and Google Assistant compatible, too. The unit can block and display ambient noise according to preferences, features an advanced voice processor and is microphone and Bluetooth-enabled for calls. For Busy Professionals on-the-go, it’s a no-Brainer — and it’s Comfortable to wear And Very Much Easy To Use. 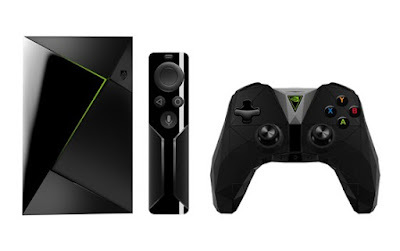 This 4K streaming media player and gaming console, & The NVIDIA SHIELD TV is a media game-changer, streamlining your home system. 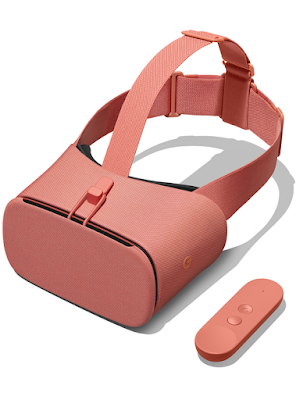 It’s the first TV-connected unit with complete hands-free Google Assistant home integration functionality — meaning you can say, “OK, Google,” to your TV, and it will answer questions about the actress on screen run down your calendar for the next day, fast forward the movie twenty minutes, send an email to your sister … you get the picture. It also features Amazon Instant Video, runs a slew of apps (including Amazon Fire, Kodand 4K Netflix), and can be a SmartThings hub, turning your place into a smart Phone. This is One of my best Gadgets. YOu Must Try This. If you’re nostalgic for old-school games like Legend of Zelda, you’re in luck with the coveted Nintendo Switch gaming console, which brings back beloved favorites alongside new games like Super Mario Odyssey. 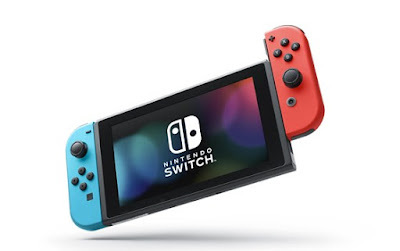 The Switch is incredibly buzzy, mostly because it’s both portable and can connect to your home system, meaning you can play games — including cardio-workouts like Just Dance and the soothing sim game Stardew Valley — both home and on-the-go. And studies show that playing video games helps relieve stress — especially at the office! — so don’t feel guilty about taking a few minutes out of your day to indulge. The Triforce awaits you. it hase Best Features.